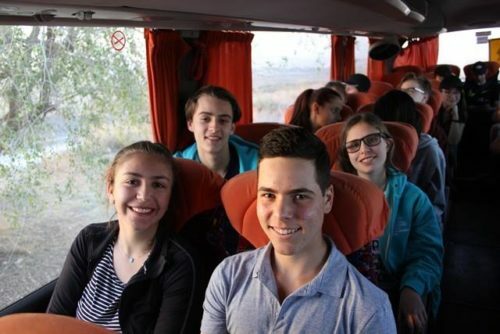 336 students are in Israel at the moment participating in Year 10 programs. 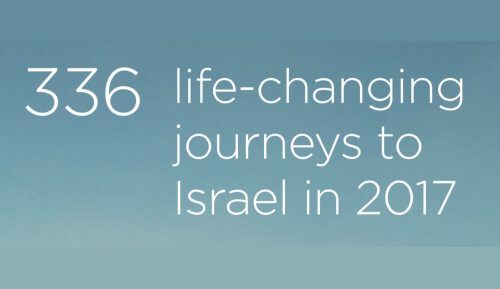 That is 60 more than last year (which was a jump of 50 on the previous year), proving the success of the voucher system implemented by Youth 2 Israel (Y2i). 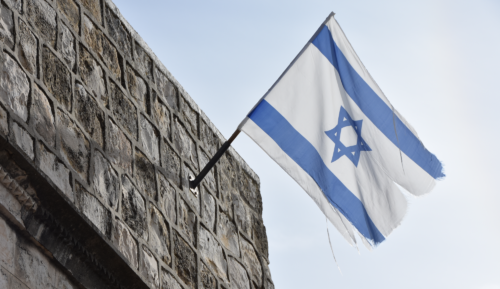 Every Year 10 student in NSW/ACT/QLD, with a parent who is Jewish, is eligible for a $5,000 voucher towards an approved Israel-based educational program of five weeks or more. 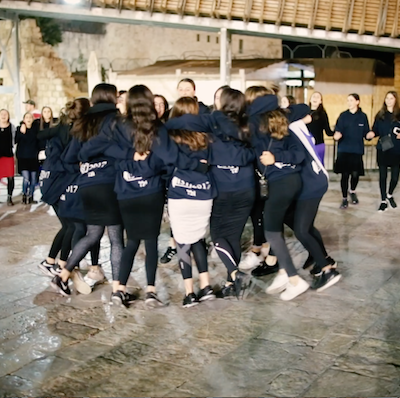 The top five tips for parents to get their child ready to embrace a Year 10 Israel program. Be ready because you may need to give them a little push. Every adventure needs a song, an anthem to remind you of the trip. Those who participated in the 2016 programs will remember a few songs fondly including this Israeli hit.